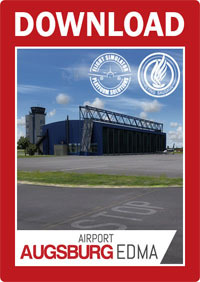 ABOUT: Drzewiecki Design is a company specializing in software development for flight simulators. 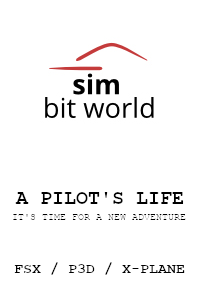 Our products are designed for professional pilot training as well as entertainment use by flight simulation enthusiasts worldwide. 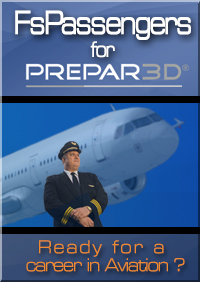 Our software is compatible with a wide range of flight simulation platforms. 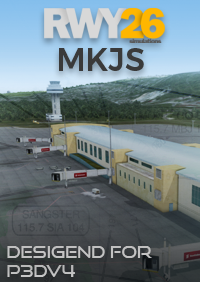 We create 3D visualizations of real world areas - from tiny airstrips to huge metropolitan areas with thousands of custom-made buildings and several international airports. Our team is made up of experienced specialists from all over the world. 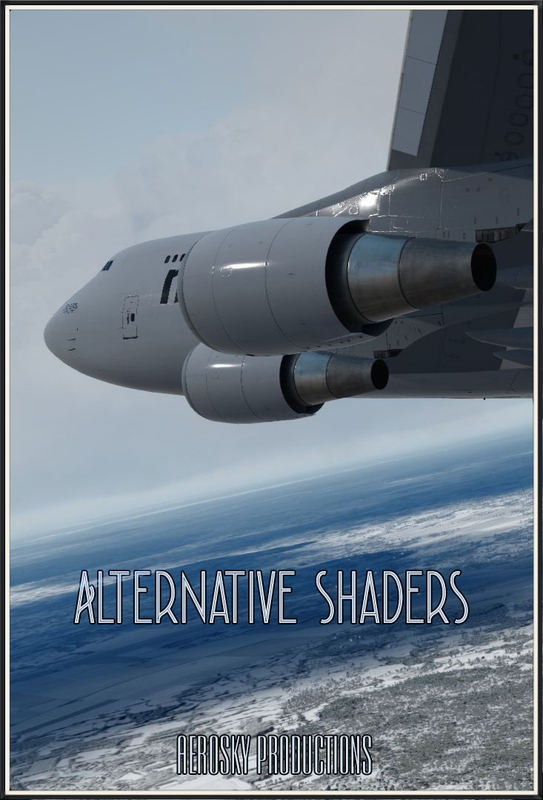 Thanks to our specialized programming techniques we can achieve exceptionally realistic renderings of parts of the real world in flight simulators. With our products not only is IFR local procedure training possible but also detailed familiarization with airport layouts and VFR training. 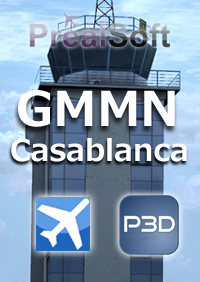 Our team has been developing flight simulator software since 2003. The brand was created in 2006 and the company founded in 2008. We are proud of our passion and we do not compromise on the quality of our products.